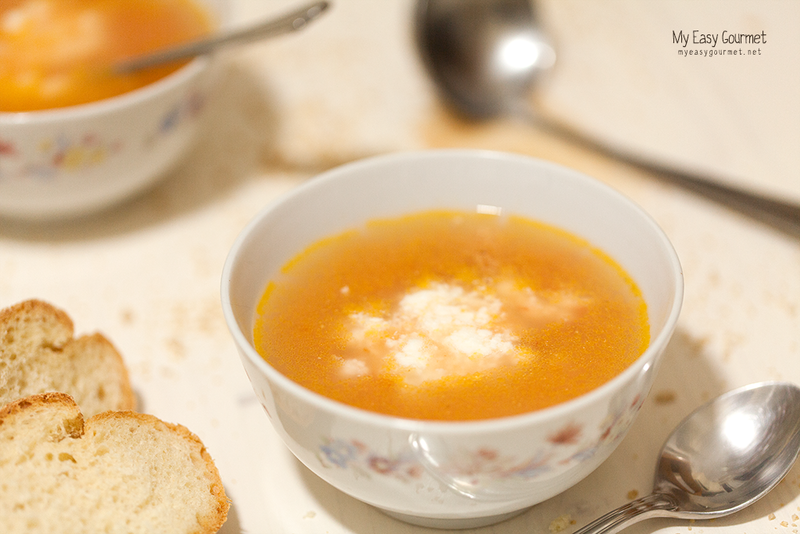 Trahanas soup is a traditional Greek soup made with tomato or milk. 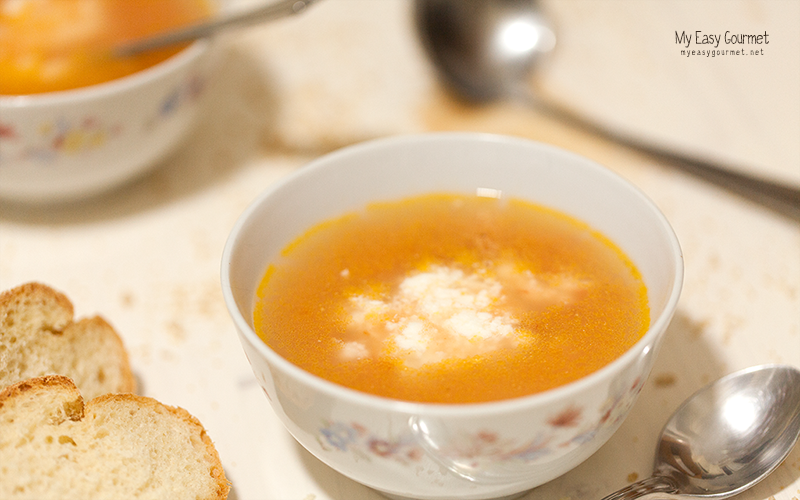 The trahanas (or Tarhanas) itself contains cracked wheat and fermented milk and the word comes from the word traganos (τραγανός) that means crispy. 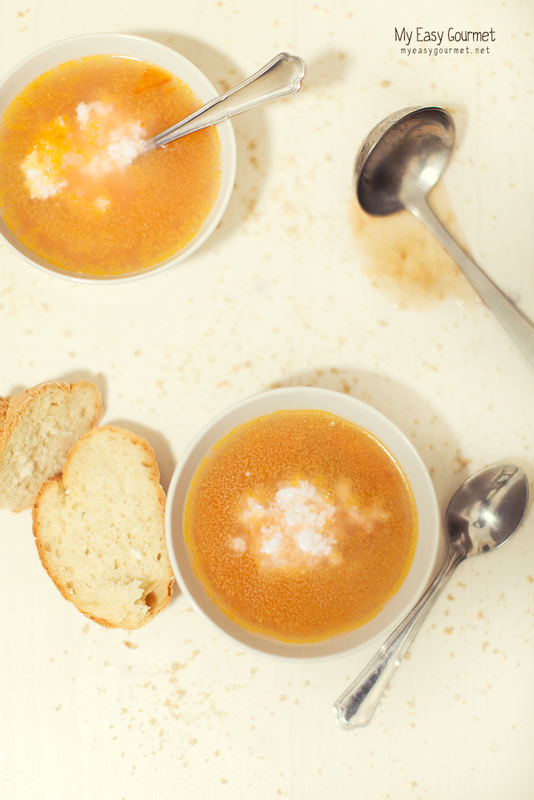 Very easy to make, just 4 ingredients put together in the pot for 10 minutes and that’s it. 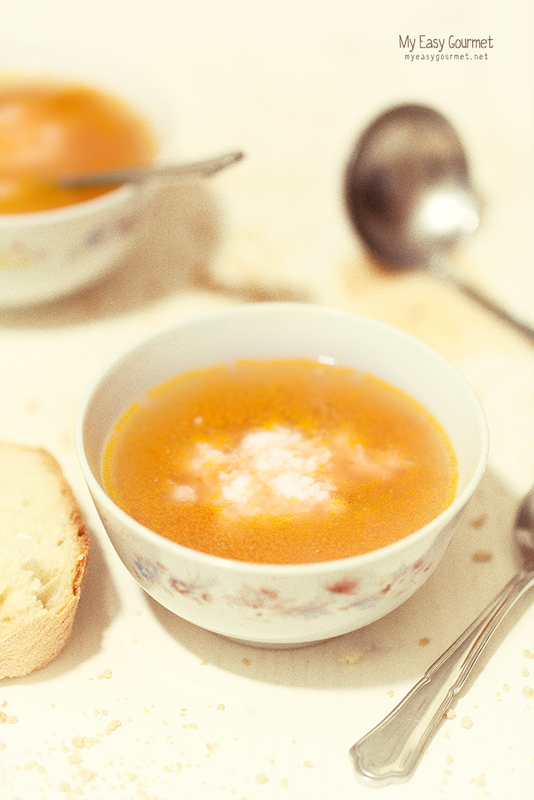 Express winter comfort food. Read more about trahanas here.